Police say suspect didn't know victim before attack. 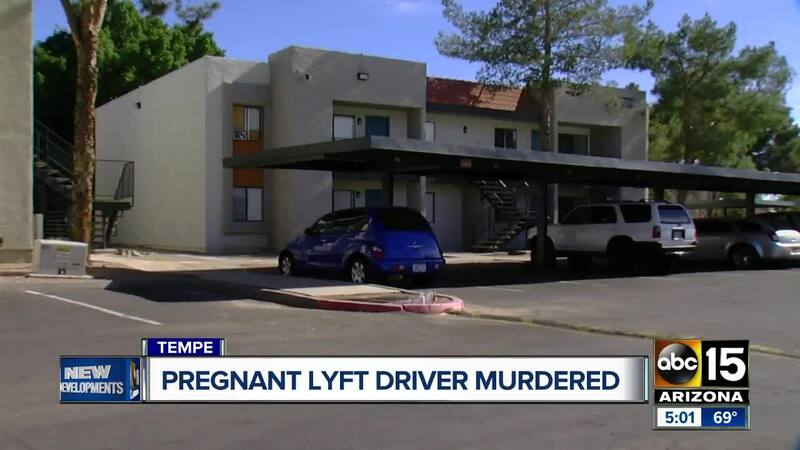 TEMPE — Tempe police have identified a 39-year-old pregnant woman who was stabbed to death by a man who had requested her Lyft services early Sunday morning. 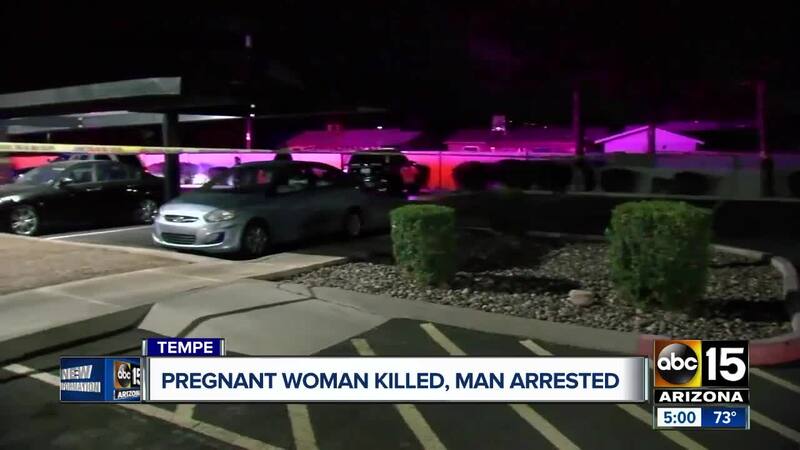 Police say they responded to an apartment complex near 8th Street and McClintock at 1:30 a.m. after reports of a woman screaming in the parking lot. When police arrived, they found Kristina Howato suffering from stab wounds. Howato was working early Sunday when she received a pickup request in west Tempe, said Sgt. Ron Elcock. 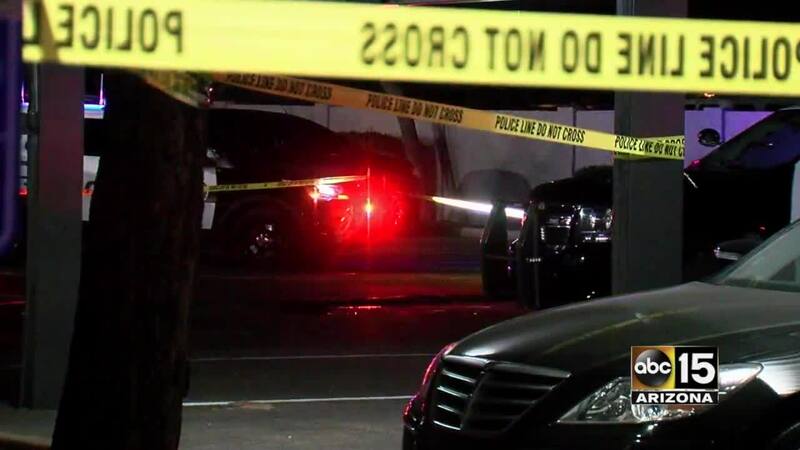 Fabian Durazo, 20, allegedly attacked Howato when they arrived at an apartment complex about a half-mile away and fled in her SUV. Howato was transported to a hospital where both she and the unborn baby died. Police say Howato was in her third trimester of pregnancy and is survived by two other young children. "Throughout our careers as officers, we have incidents that really, really touch our hearts and stay with you throughout your careers," said Elcock. "This is definitely one of those incidents that really is going to affect the police department for a long time." Durazo is being held on two counts of first-degree murder, and one count of armed robbery, vehicle theft, and kidnapping, according to Tempe police. Authorities say they hope to have him extradited back to Tempe in the coming days. An Arizona State University spokesperson said Durazo was enrolled in classes in 2016, but privacy laws prevented him from commenting further on why he was no longer a student. News of the brutal attack spread quickly in the Valley. "That's devastating, I can't believe that happened," said rideshare driver Britney, who uses both Uber and Lyft. The attack has drivers considering their safety in a new light. "I think if we are vetted properly and know how to use a firearm that we should be able to carry one," said Crystal Welsh, who has been driving for two months. "I would feel a lot safer," said Welsh. Lyft and Uber both prohibit drivers from carrying guns. Some drivers have other weapons. "Just in case, of course," said Britney. "Pepper spray, a knife. I'm going to carry." Both rideshare companies also allow drivers to call 911 through the app and even share their location. 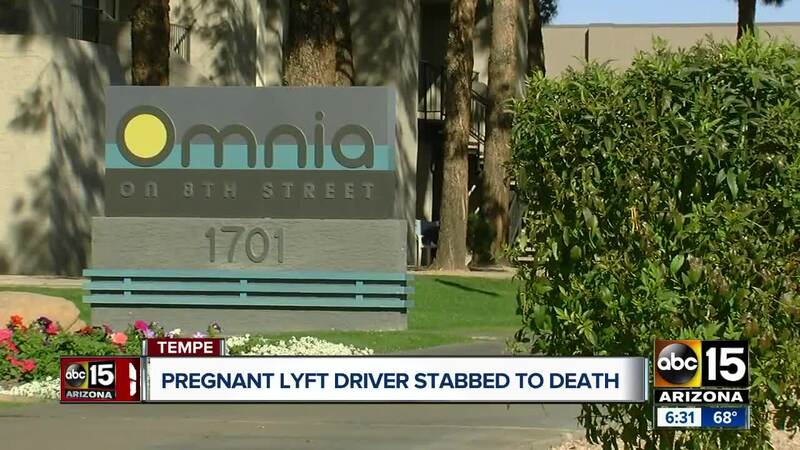 For some drivers, the news out of Tempe was unnerving and their worst fear, but it is not enough to give up driving altogether. "I could go into a grocery store and I might get shot up. So you can't walk in fear," said Britney. "You have to to make money. It's part of life," said Welsh. "We were shocked and deeply saddened to learn of this tragedy, and our thoughts are with the family and friends of the victims. The safety of the Lyft community is our top priority. The passenger's account has been permanently deactivated and we are actively assisting law enforcement with their investigation." Stay with ABC15 News and abc15.com for updates on this developing story.